Thank you to everyone who came to our re-launch party! The event will showcase a carefully curated new line of stock at 5th Base Gallery on the evening of Friday 7th December, and will also be a celebration of the re-launch of their website with new branding and expansion of the team. The collections selected include homewares, ceramics, prints and furniture, brought together for their beautiful aesthetic and functional quality. However, unlike buying from larger brands all products have a narrative and connection to their maker. Visitors to the event can find out about why items are designed in a certain way, the inspiration behind them, where the pieces are made, and get to know the designer behind the work. “We want to support designers to make a living from realising their own ideas and continue their passion for creativity beyond graduation. 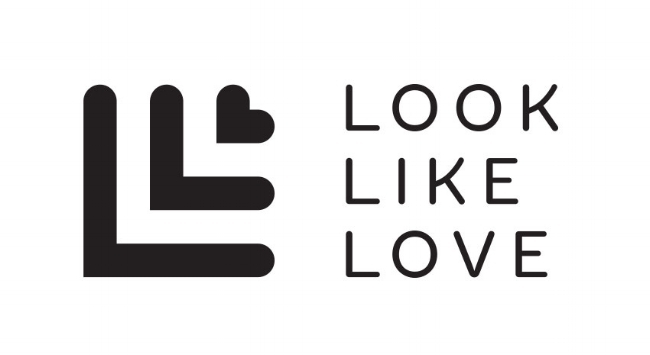 In today’s difficult market where new designers often struggle to be discovered, we can make a difference by supporting home-grown talent in the hope that they have the opportunity to continue giving consumers variety, uniqueness and significance to the tactile elements in their homes.” - says Charlotte Rushforth, newly appointed Head of Creative at Look Like Love.